← Lights we donated for Santa Fe’s newest and funnest group ride, LOOPS. 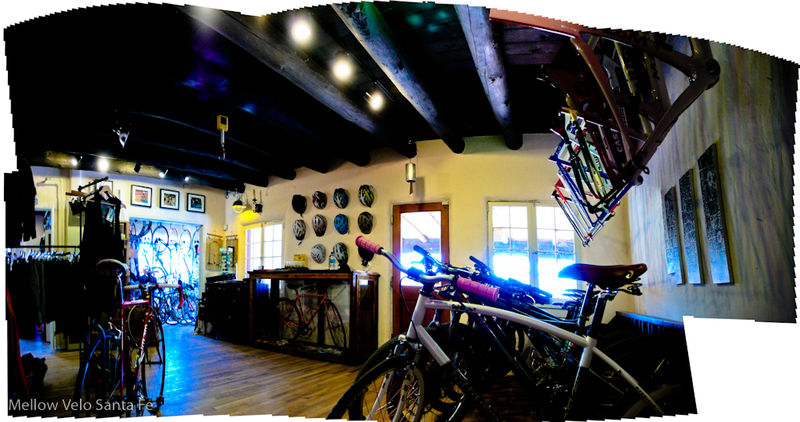 Come check out our new showroom @ 621 Old Santa Fe Trail… then take a LONG RIDE!!! Come see what we have... We'll surprise you! We’ve got a lot more space for everything you need to get back on the road or trail… and a few things for you just to lust after. Come in and see us.